Nomad’s Stylish Smartphones Solutions – Ideal For Stocking Fillers! As Christmas is fast coming at us, we decided there was no better time to investigate the vast range of peripherals for your smart phones this season. 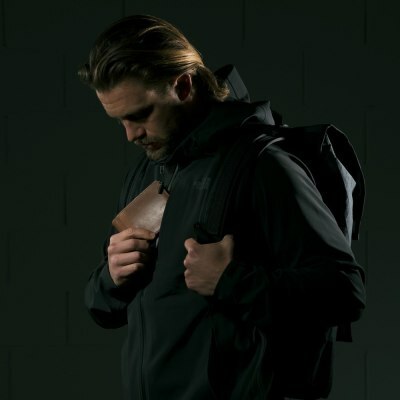 Most kindly our good friends at Nomad offered us a chance of checking out some of their hottest accessories right now to keep your phones protected and charged in the most stylish way possible. How could we refuse! First up we had a chance to check out Nomad’s incredible Bifold Leather Charging Wallet. 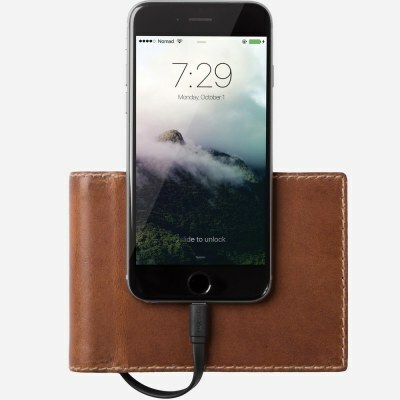 What’s astonishing about this piece of kit, is it combines a classic men’s leather wallet with subtly incorporating a minimalistic portable charger within it’s confines. We simply couldn’t believe that two items so far apart could be effectively combined. The wallet itself is made from minimally treated, vegetable-tanned leather from one of America’s oldest tanneries known as Horween. As soon as you handle it, this is clearly recognisable, and truly feels an item of quality. 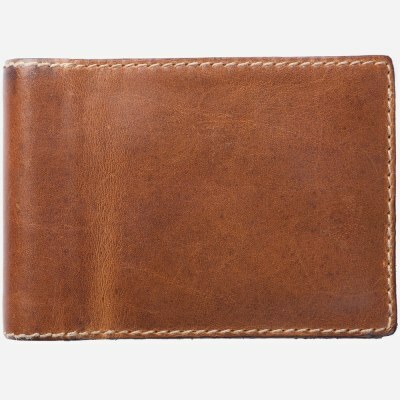 The colour ‘rustic brown’ carries that authentic tone and look to a traditional leather wallet. 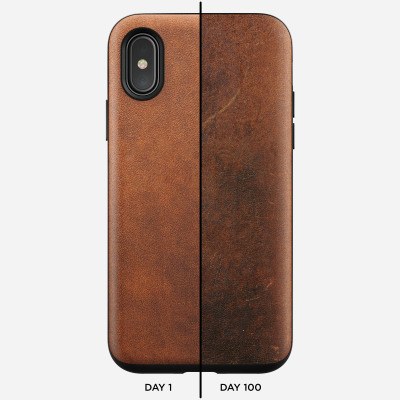 What’s also great is we’re assured by Nomad that over time it’ll develop a rugged patina, giving it, it’s very own unique quality specific to it’s owner. The wallet also can store a range of cards comfortably including notes right up to the 500 euro bill (the largest in the world) so you’ll never be pushed for space. 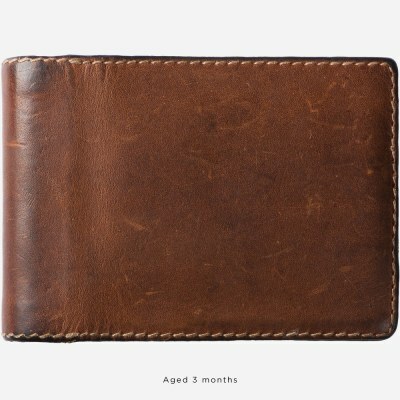 But that’s not for a second forgetting the functionality of the wallet – which is nothing to be sniffed at. Incredibly the Leather Charging Wallet comes fitted with a 2400mah battery which easily plugs into a micro usb via it’s discreet cable system. We were assured by Nomad that the battery would hold up to a full iPhone 7 charge for an emergency, and they weren’t lying. The power capacity on the battery is astonishing and it’s incredible that such an elegant wallet can also pack such a punch in the power department. Compatibility-wise the cabling fits all apple iPhones from an iPhone 5 to a X so as an Apple user you’ve got total peace of mind that your phone is going to charge comfortably. We were truly blown away with the effectiveness of the charger, especially nestled in such a sleek, stylish and elegant wallet. For anyone with an Apple smartphone this is a must, there’ll never be a reason again why your phone’s run out of power when your wallet is packing this much power. 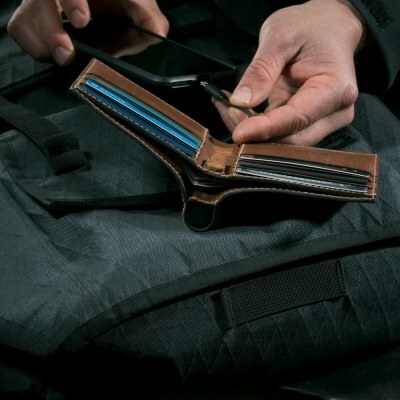 It should be said that a standard ‘slim’ model and a stripped back ‘charging wallet’ are also both available alongside the bifold – so you’ve an option for whatever your needs. Next up we were honoured to get a chance at checking out Nomad’s Rugged Leather Case (available to fit iPhone 6/7/8). 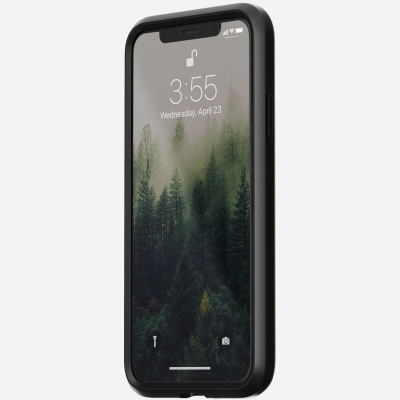 With such a range of appealing cases available on the market for the Apple iPhone we’re constantly bombarded with an endless range of potential cases for our smartphones. Which is why when we heard about Nomad’s incredibly stunning range of Leather Cases we were honoured when the team offered us a chance of checking them out. These stunning, minimalistic cases offer a full raised edge protection wrap to your iPhone. 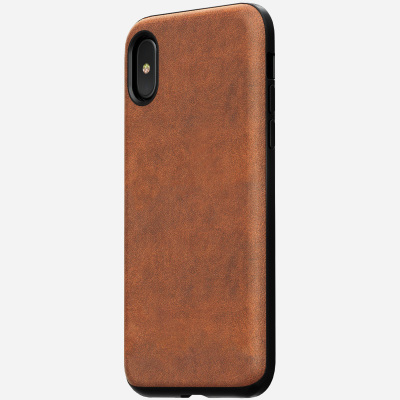 Using the same incredible Horween leather of the charging wallet, these cases offer a rugged protection to your phone whilst simultaneously enveloping your smartphone in a truly elegant and sleek rustic brown leather which will age gracefully over time. 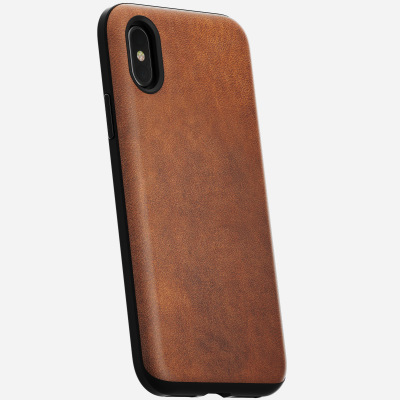 The wonderful thing about these cases if you know it’s natural they’ll develop scuffs and marks from everyday use, which is anything will just add to the character of the case over time. Fitting your phone is surprisingly easy – true it’s a tight fit to get your smartphone inside, but to ensure you’ve got a total around your phone it’s absolutely necessary. If anything Nomad states that your leather case will require a short ‘break in’ period at first to allow for the buttons to work. This is absolutely understandable when you’re fitting a case of such quality to your phone. What’s even more impressive is that although the leather is tough, offering a durable exterior to your phone – it also offers the full capability of wireless charging – meaning your phone doesn’t have to be removed once it’s been encased! 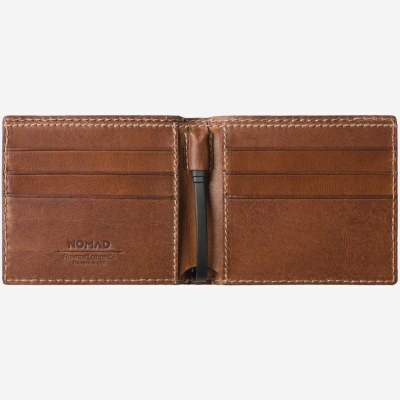 Like the Horween leather used in Nomad’s wallets – these cases are produced from the traditional style of leather making dating back to the 1950s. There’s nothing artificial going in here in creating these cases, just good authentic American workmanship. Something which will undoubtedly make you stand out from the crowd.